APO is a research database and alert service providing free access to full text research reports and papers, datasets and statistics and other resources essential for public policy development and implementation in Australia and New Zealand. Policy Online is a non-profit project sustained by partnerships, grants, advertising and services. Major supporting partners are Swinburne University of Technology, the University of South Australia, the Henry Halloran Trust at the University of Sydney, The Australian and New Zealand School of Government, University of Canberra.  Since it was established in 2002, Policy Online has been awarded a number of Australian Research Council (ARC) Linkage Infrastructure and Equipment Grants (LIEF) grants, most recently for a linked data project in 2016. In 2014-2015 APO worked with ANDS to develop DOI minting capabilties as part of a Major Open Collections project.